Jaimie graduated from the New England School of Acupuncture, the oldest and one of the most respected acupuncture schools in the United States. She obtained her Master’s degree in Acupuncture and Oriental Medicine from NESA after earning a Bachelor’s degree in biology from Boston University. Jaimie has continued her education with a variety of training, including focus in the fields of pain management, women’s health including fertility and pregnancy support, mental health, and advanced study in prescribing herbal medicine safely to those taking pharmaceuticals. She is nationally board certified in acupuncture by the National Certification Commission for Acupuncture and Oriental Medicine (NCCAOM) and is licensed to practice in Massachusetts and New Hampshire. Jaimie has been in private practice since 2003 and is skilled at treating a wide range of conditions. Her scope of practice includes acupuncture and Chinese herbal medicine. 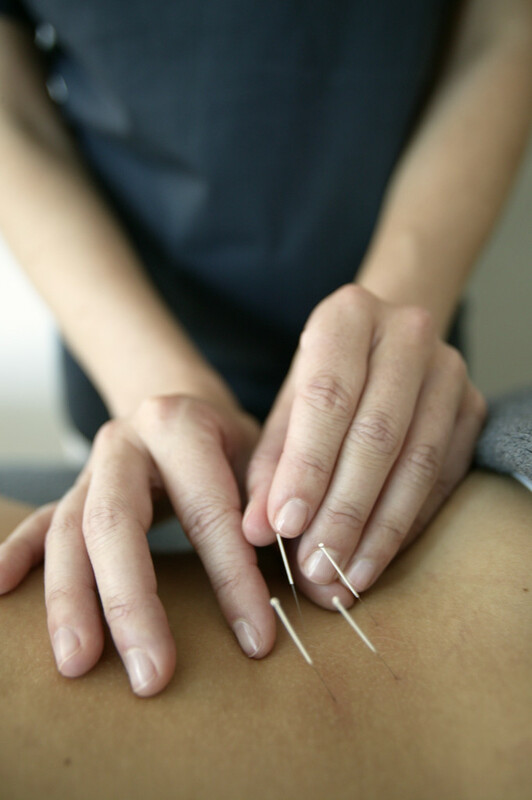 The different styles of acupuncture she utilizes within her treatments include Traditional Chinese Medicine (TCM), Dr. Tan Balance Method and Master Tung’s acupuncture. Her experience working alongside a Medical Doctor in Boston for over 7 years has shown her the value of integrative medicine. Jaimie endeavors to provide quality individualized care in a compassionate and respectful environment.